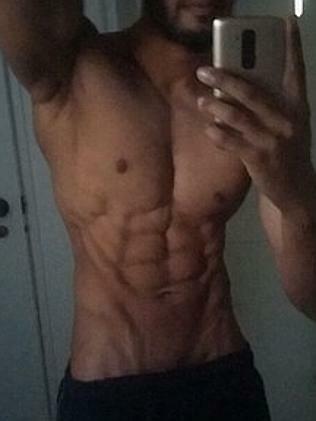 MUSCLE dysmorphia is a growing problem fuelled by the “sun’s out guns out” motto of Queensland’s male teens. A shocking new twist in eating disorders shows for the first time the rates of excessive exercise, purging and binge eating is increasing faster in males than females. “Muscle dysmorphia is the opposite of anorexia nervosa,” University of Queensland expert Scott Griffiths says. “Boys don’t see the true size of their muscles and want them bigger and bigger. It’s never enough. Half of the males who have muscle dysmorphia will be on steroids. Butterfly Foundation CEO Christine Morgan confirmed a spike in males with muscle dysmorphia, and said research showed half of those males would attempt suicide. “The mental and emotional distress that this illness causes can lead people to contemplate harming themselves,” Ms Morgan said. There are more than 300,000 Australian males with an eating disorder. Butterfly’s new report “Investing in Need” puts the estimated total health system expenditure on males in 2014 at $6.9 million. The average lost weekly earnings for males (20-24) with an eating disorder was $137.88. 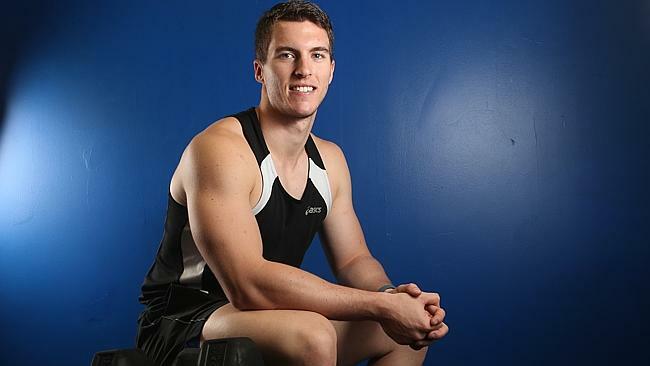 Gold Coast student Kody O’Hea, 21, believes it is in boys’ nature to be competitive about building muscles. “It is an ego thing so I can see why some personalities – those with low self-esteem – may take it too far,” he said. “For me, I was always athletic from playing football. So when I first started going to a gym it was about fitness, not size. Gold Coast personal trainer Amanda Fisher from Bangin’ Bodz sees the tough competition between young males to bulk up. “Guys tend to put a lot of pressure on themselves to get ripped for musical festivals,” she said.